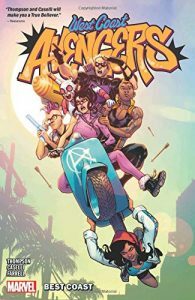 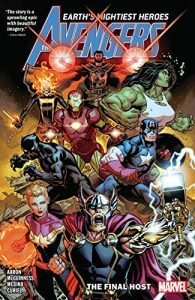 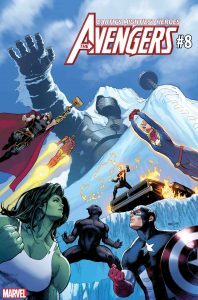 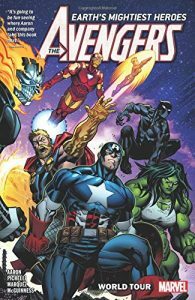 THE AVENGERS Join The Battle in WAR OF THE REALMS! 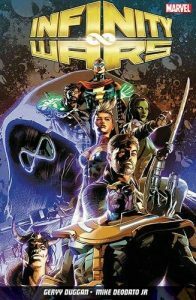 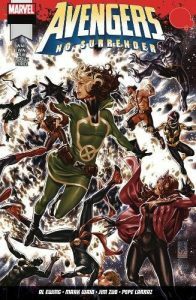 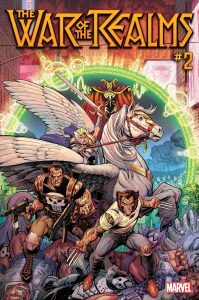 War of the Realms #2: The World at War! 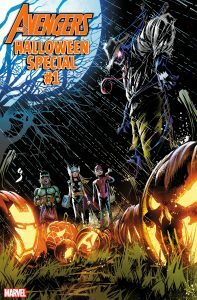 Trick or Treat, True Believers! 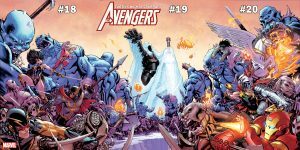 It’s the AVENGERS HALLOWEEN SPECIAL! 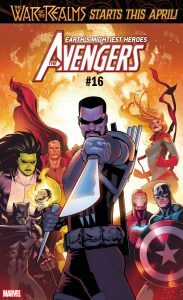 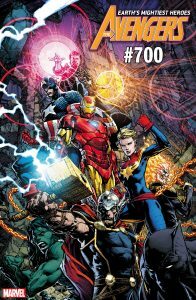 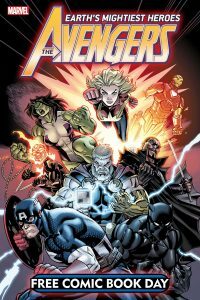 A New Chapter For Earth’s Mightiest Heroes Begins in AVENGERS #8!